We will buy or help you sell your stuff. 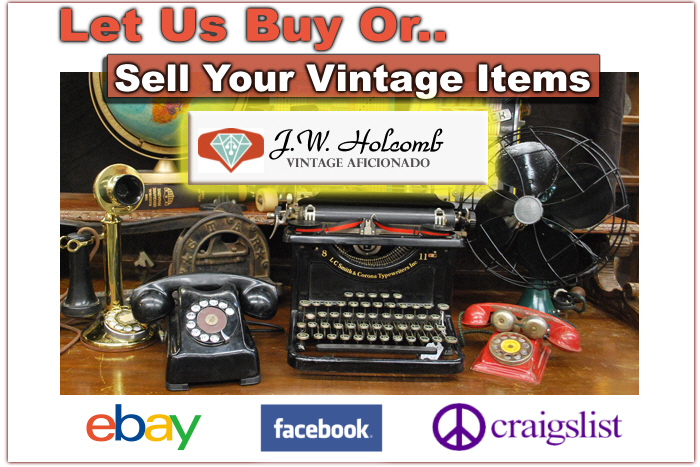 Sell Your Item(s) or Estate Contents Directly To Us! Call us anytime! We will come to your location and “Pick” items we think are worth the effort to sell. 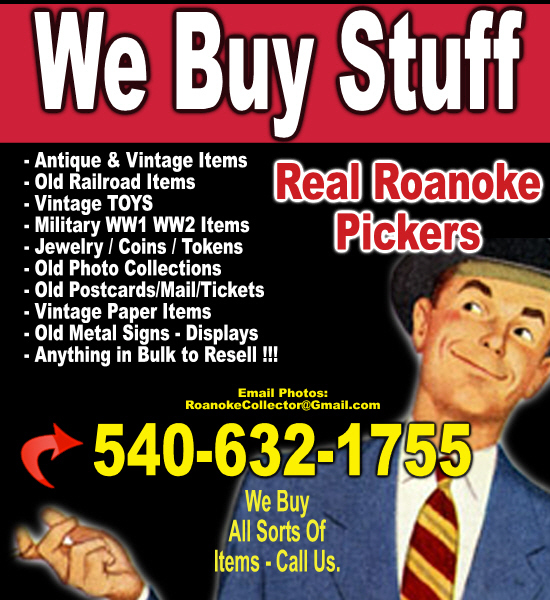 We buy $5.00 items or $5000.00 items. Nothing is too small for us. We love small trinkets and vintage items. Let us sell your items for you while you hold legal ownership we can broker your item and get your the most money for your item. We broker items on many outlets online and offline. We have a large network of specific and specialty collectors that will pay top dollar for your items. You sit back and let us do the work for you and we get paid only when the item sells! Railroad Items – Tokens – Lanterns – Locks – Paper – Whistles – Parts and more. Vintage Skateboards – Skating Clothes and more. 1970s and 1980s toys and more. Old Pocket Knives – Swords and more.